Daulatram Jogawat, an Inspector with Madhya Pradesh Police became national news after a wrong tweet from columnist Shobhaa De and on Sunday, he arrived in Mumbai for a medical check-up. 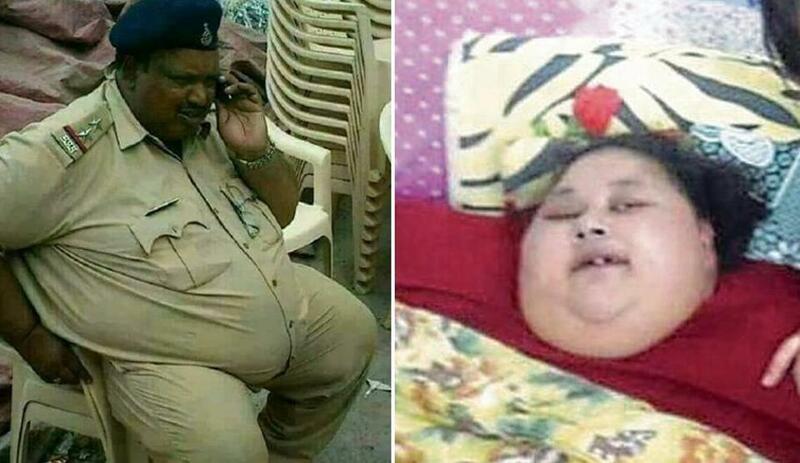 He is likely to be treated by obesity surgeon Dr Muffazal Lakdawala, who is also treating Egypt national Emaan Ahmed, the world’s heaviest person at 500 kg. “Dr Lakdawala is likely to examine him today at the Saifee Hospital, where Emaan has been admitted after being airlifted recently, after which the course of treatment will be decided,” told a centre staffer.